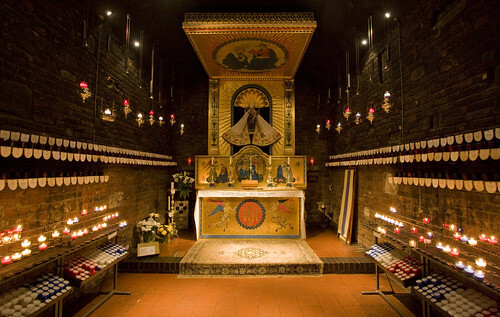 I’ve just returned from pilgrimage to the Anglican Shrine of Our Lady of Walsingham in Norfolk. It was my first visit, and I wasn’t sure how it would be, but am glad to say it was entirely positive. I first had opportunity to go to Walsingham while at theological college in St Michael’s College, Llandaff. 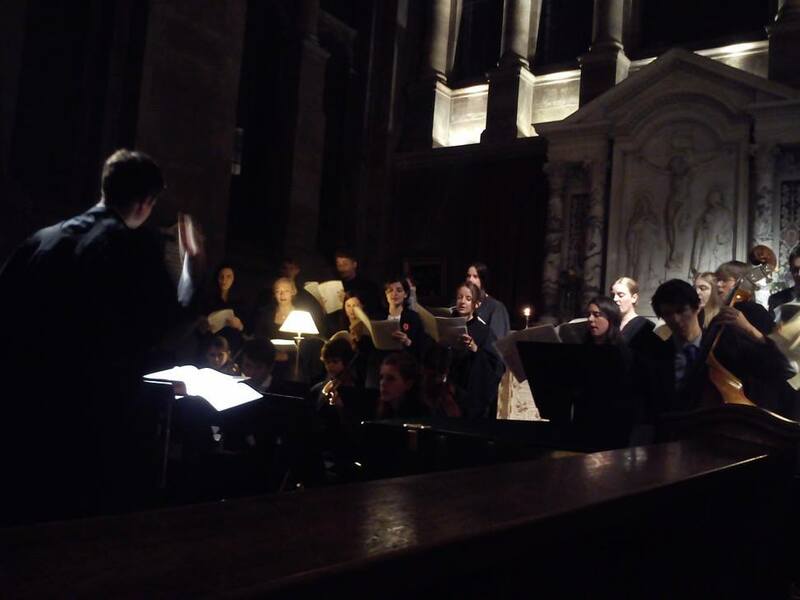 The organisers were a couple of fellow students of the all-too-common pompous and precious branch of Anglo-Catholicism, rank and file Forward in Faith. I didn’t go when offered, knowing these colleagues to be theologically shallow and unpleasant to be around. And that was that: Walsingham remained in my mind associated with an exclusive and unwelcoming sect. That was thirteen years ago. This time I went to Walsingham with my parish: my vicar and nine parishioners. Walsingham remains a centre for Forward in Faith, a place where Anglicans opposed to the ordination of women can pilgrimage and feel at home. However, there is a substantial section of Anglican Catholics, who might also wish to be described as ‘traditionalists’, who not only fully support the ministry of women, but is led by women priests. It is important that this section of the church continue to be represented at the shrine, stopping it from becoming an exclusive gentlemen’s club. Categories: Anglicanism | Tags: Anglican Catholic, Anglo-Catholicism, anointing, Blessed Virgin Mary, churchmanship, division, Forward in Faith, healing, Holy House, holy well, laying on of hands, Llandaff, Mary, Mass, Our Lady, priests, Shrine, St Michael's College, Stations of the Cross, traditionalists, Virgin Mary, Walsingham, water, well, women, women priests | Permalink.